The East Atlanta rapper drops the latest in his SlimeBall series. 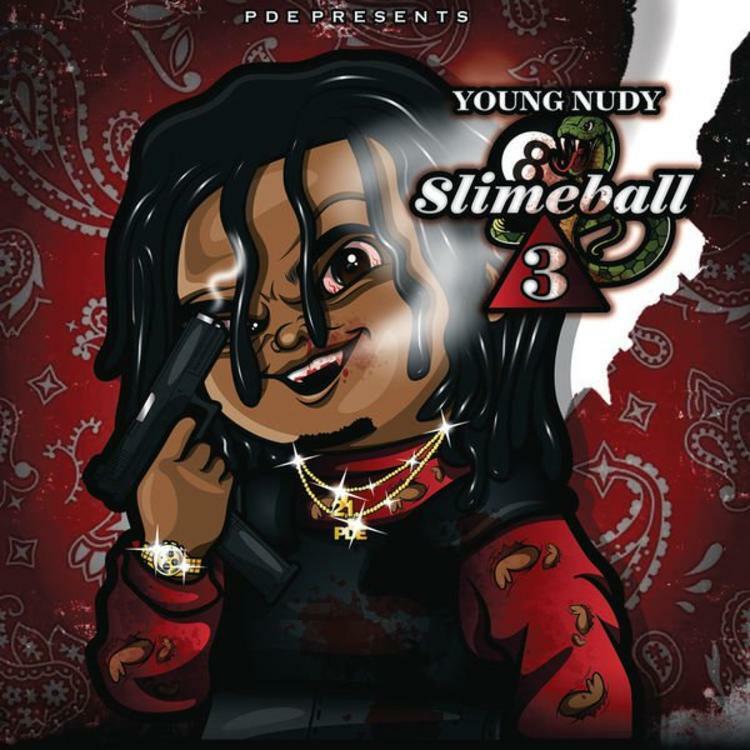 Young Nudy has dropped his eagerly-awaited SlimeBall 3 mixtape. 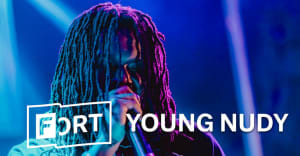 The 14-track project includes the previously heard tracks "Sherbert" and "Do That" and boasts production from Metro Boomin, Pi'erre Bourne, Wheezy, and Maaly Raw among others. There are no featured artists on the tape. The previous SlimeBall mixtapes were released in 2016 and 2017 respectively. Last September, Nudy dropped his Nudy Land mixtape, which featured verses from Lil Yachty, Offset, and production from Pierre Bourne.